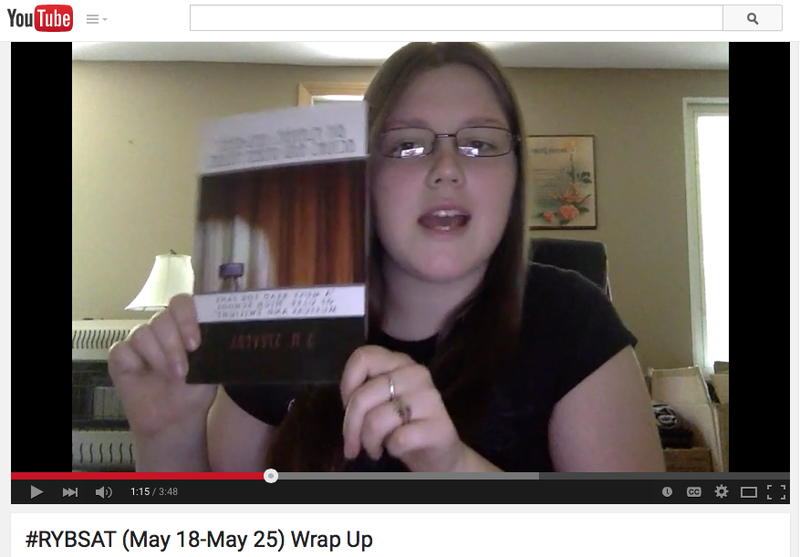 She gives it a general thumbs up in this Read Your Bookshelf-a-Thon video update, (start about 1:15 in) and is posting a full blog review soon. In the meantime, here’s her goodreads review if you’re interested. Thanks for the support, Paige!